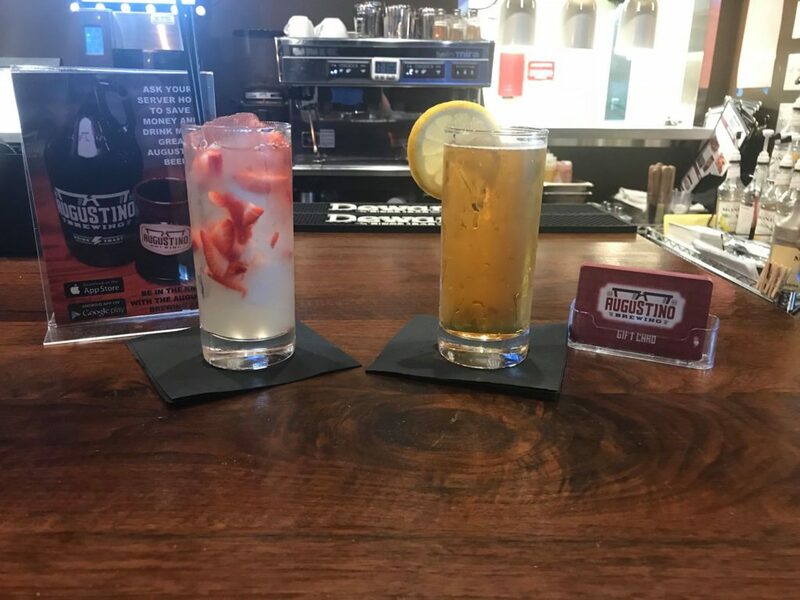 CBD Cocktails now available at Augustino Brewing Company! With the recent passage of legislation in Kansas legalizing CBD oil, we are now able to offer tasty signature cocktails infused with the flavorless (but very healthy) CBD oil. Each of our CBD Signature Cocktails contains a minimum of 10mg of CBD oil. So get your drink on and enjoy these very tasty beverages today! Unicorns and Rainbows -Â Ian L, Augustino Brewing Co. // A fresh take on the classic strawberry lemonade, served with fresh strawberries and 10mg of CBD oil. Helles Relaxed – Ian L, Augustino Brewing Co. // Served with our own Helles Yeah shandy-style with citrus vodka and 10mg of CBD oil.